Hitch pins come with a round swivel handle and a locking yellow Duro-Plated bridge pin. 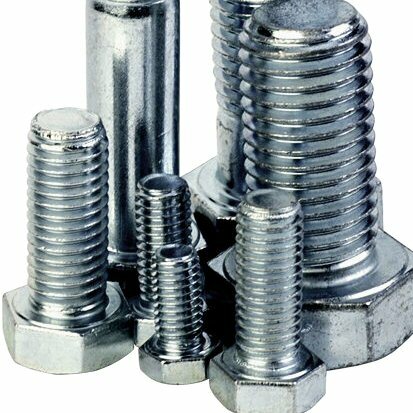 They are heat treated for corrosion protection and may be used for most equipment applications. Sized by diameter (3/4"), length under the head to bridge pin or effective length (6 1/4"), and length under the head to end of hitch pin or overall length (7"). The most common application: trailer, turf, and agricultural. Notify me of updates to 3/4" x 7"